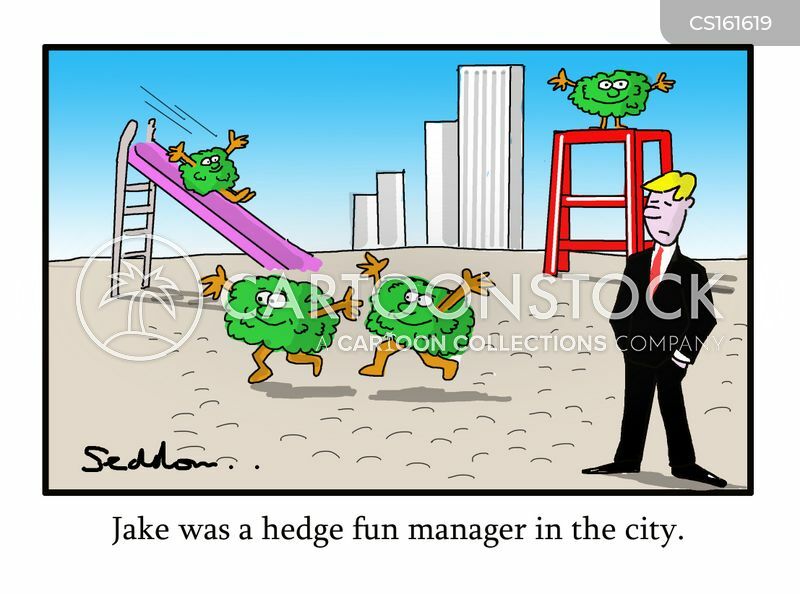 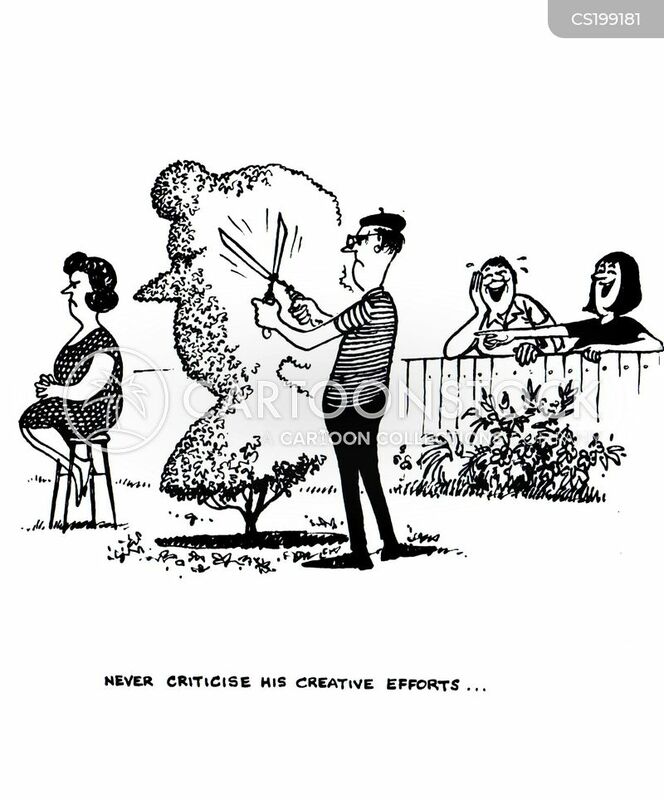 Jake was a hedge fun manager in the city. 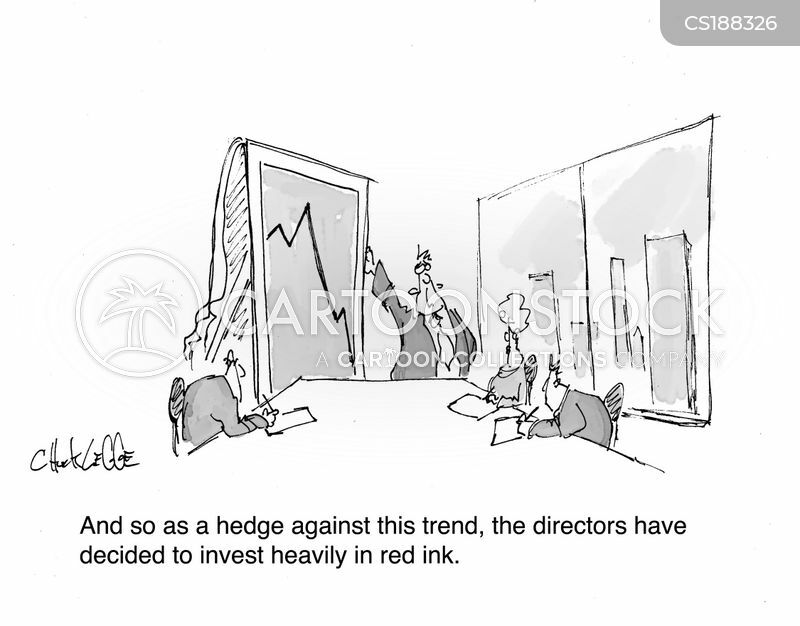 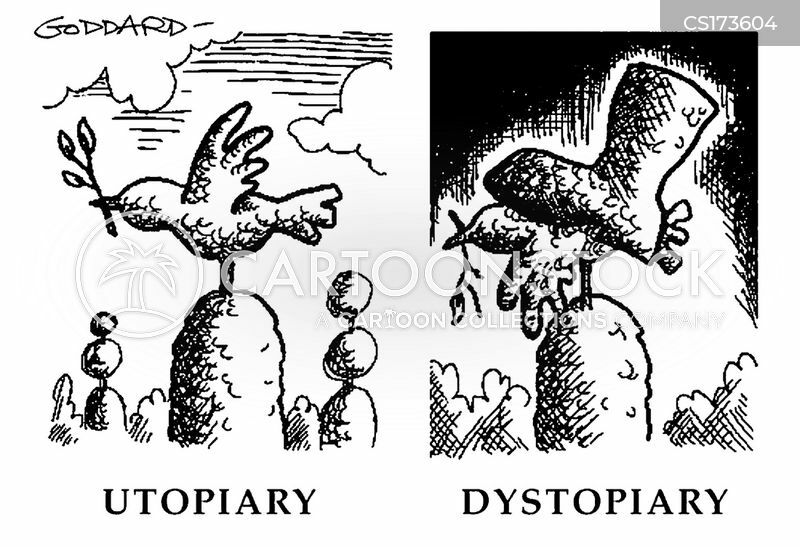 "And so as a hedge against this trend, the directors have decided to invest heavily in red ink." 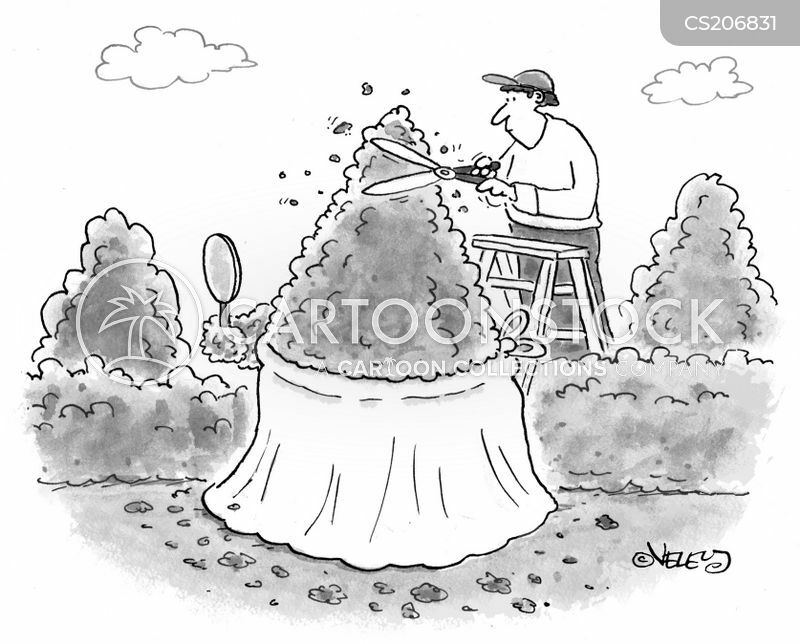 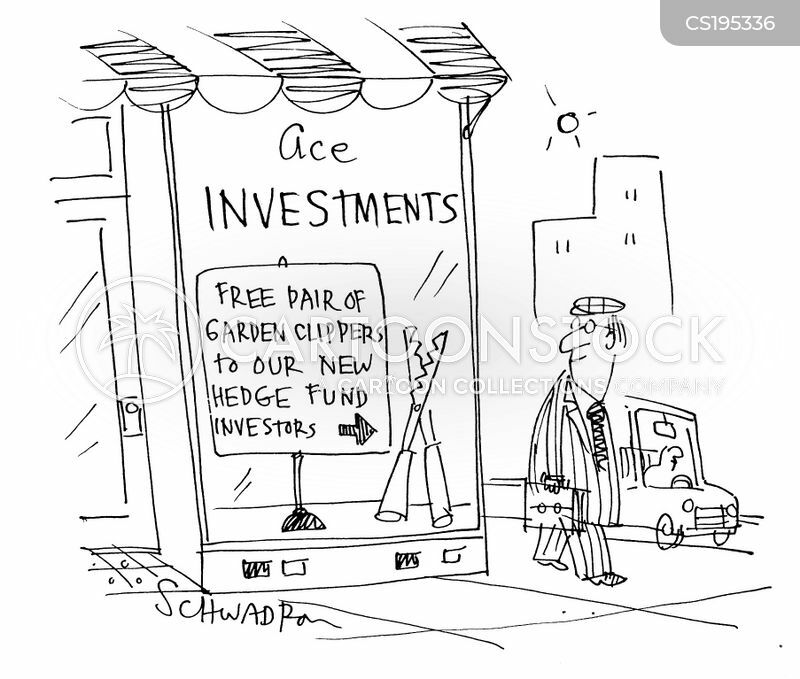 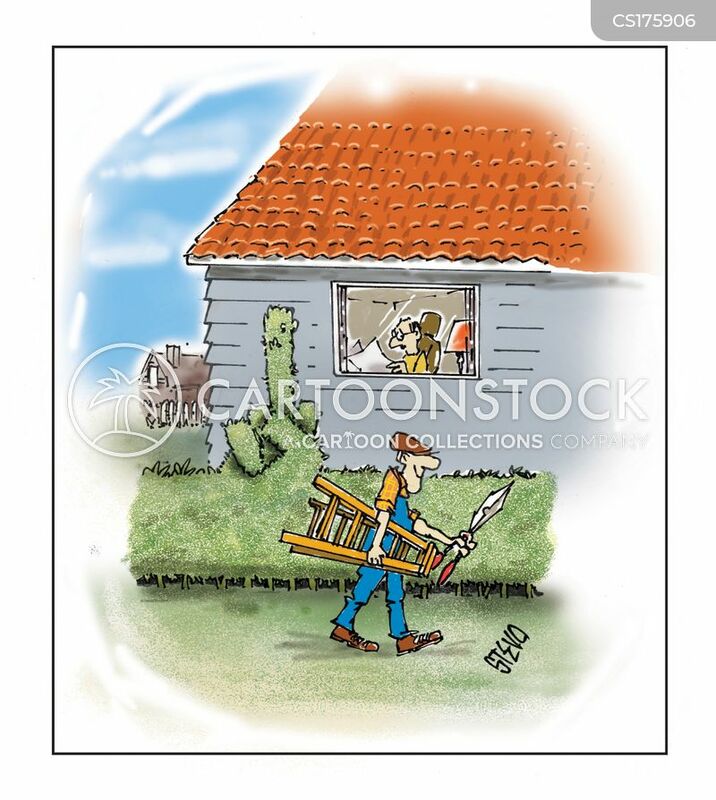 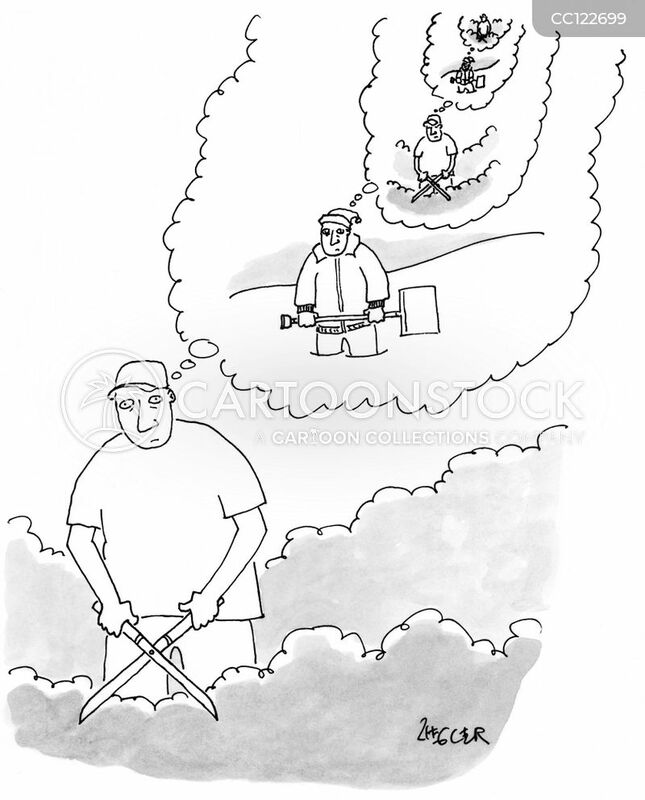 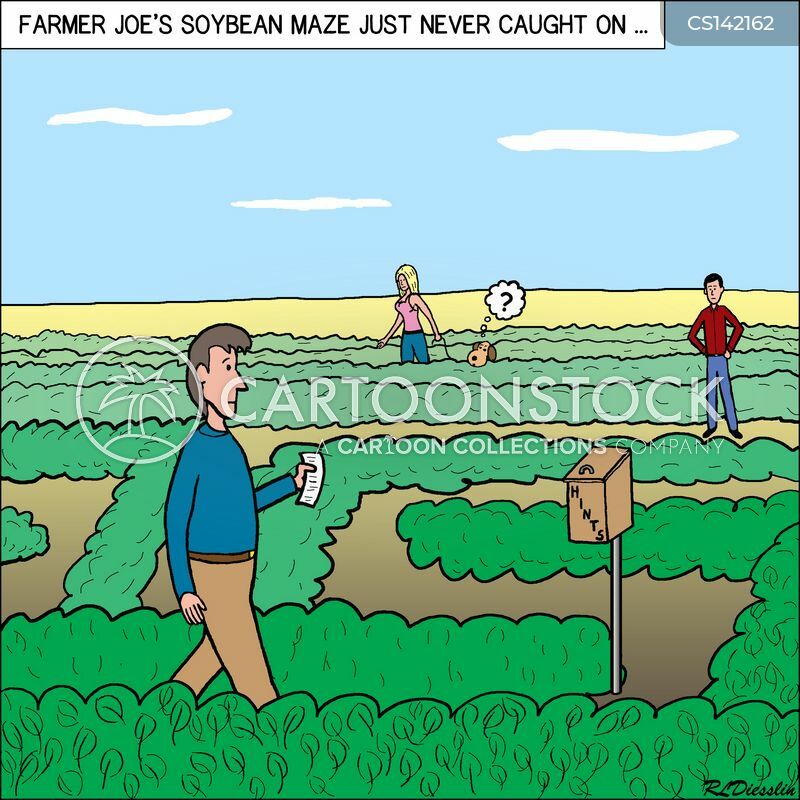 Free Pair of Garden Clippers to our new Hedge Fund Investors. 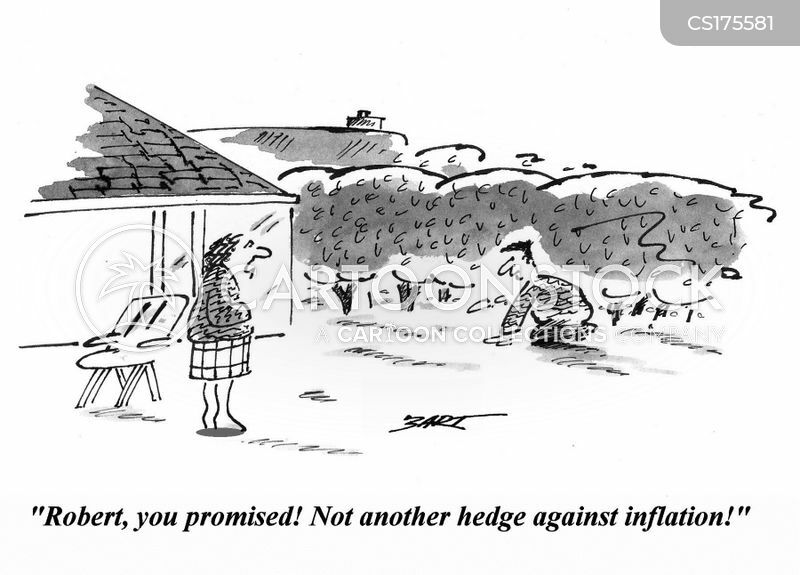 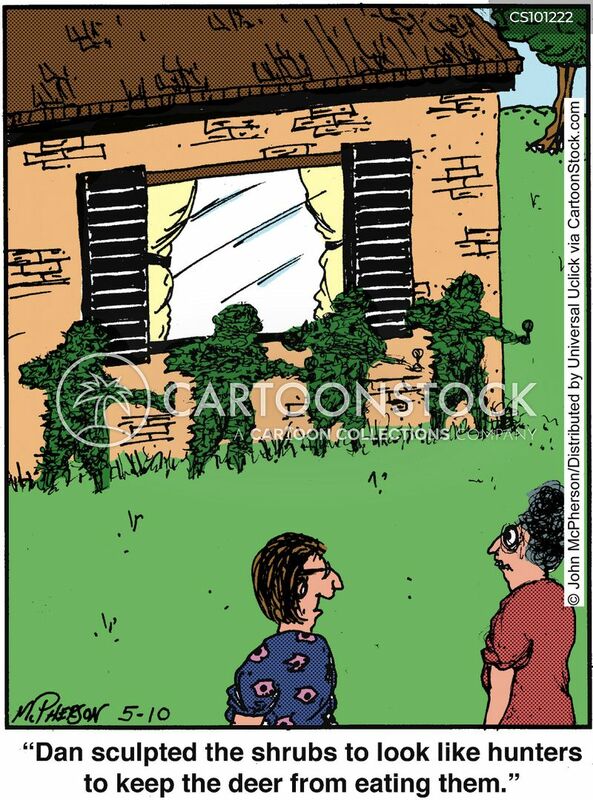 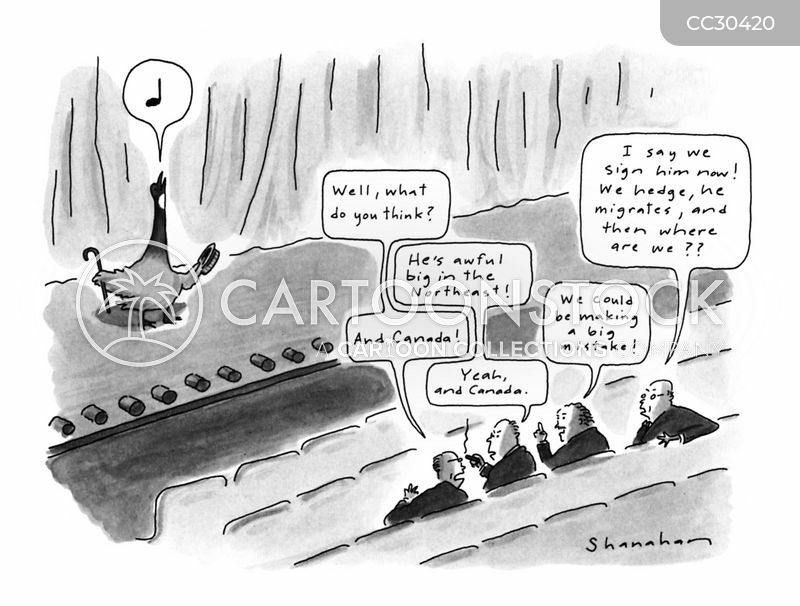 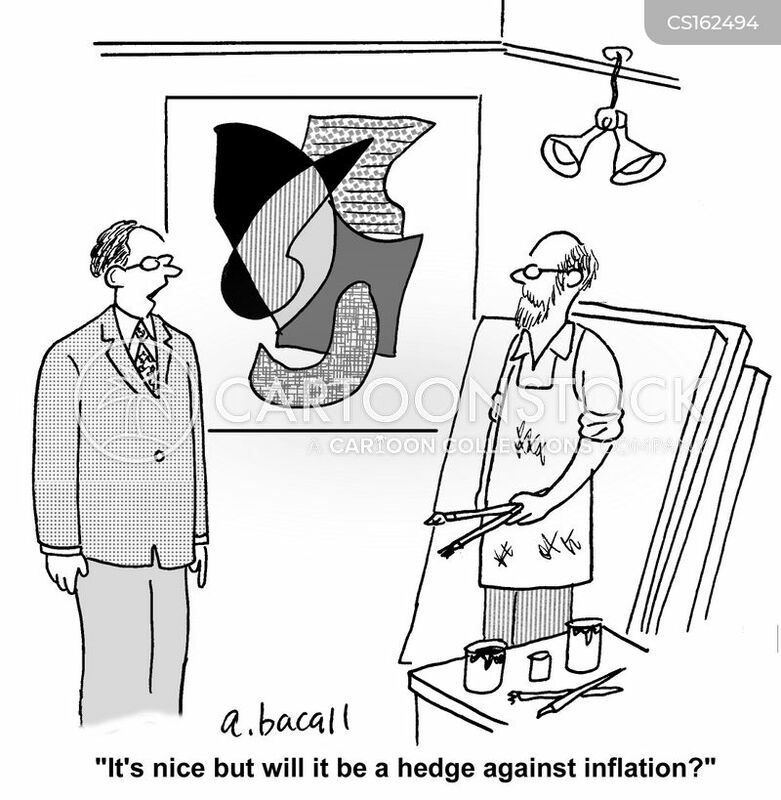 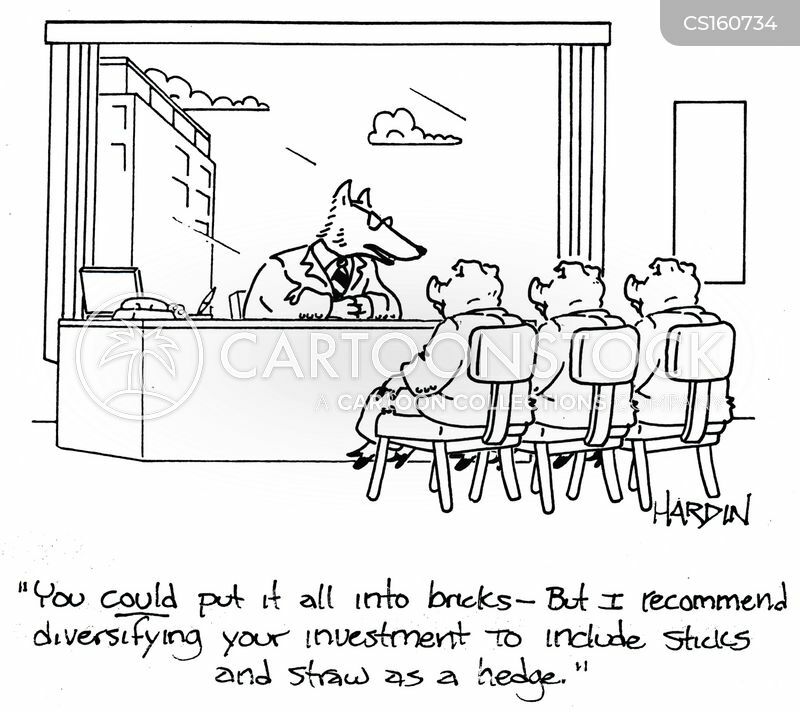 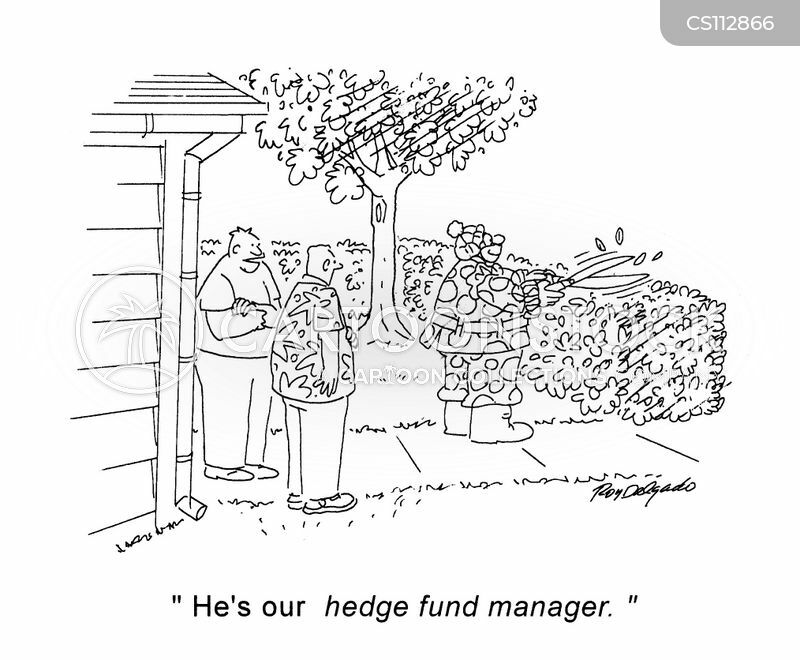 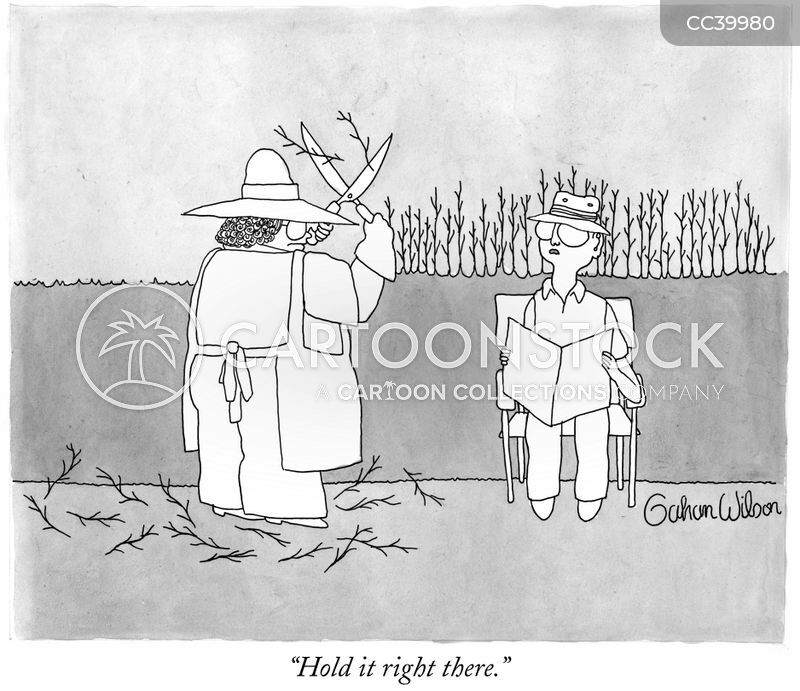 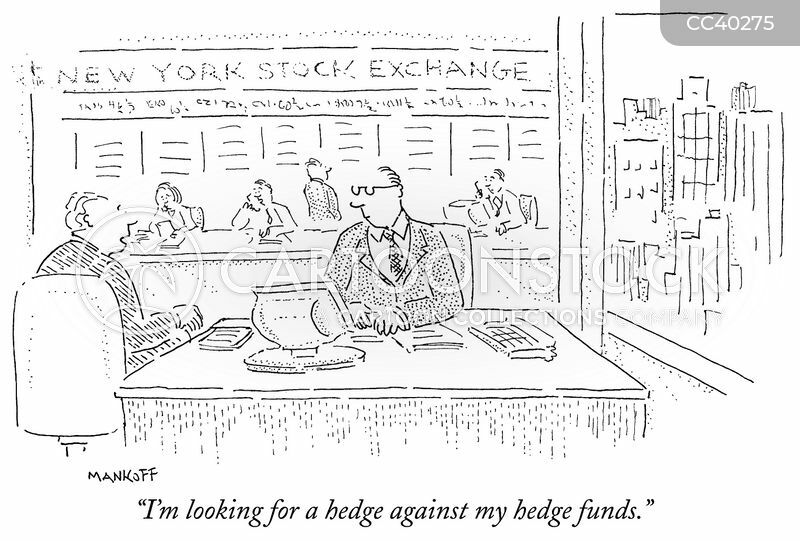 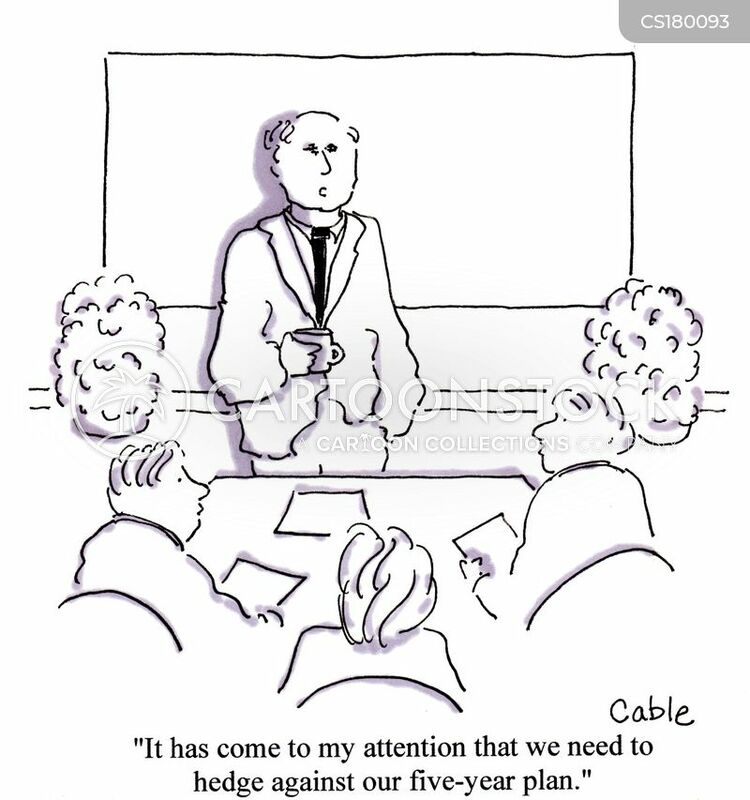 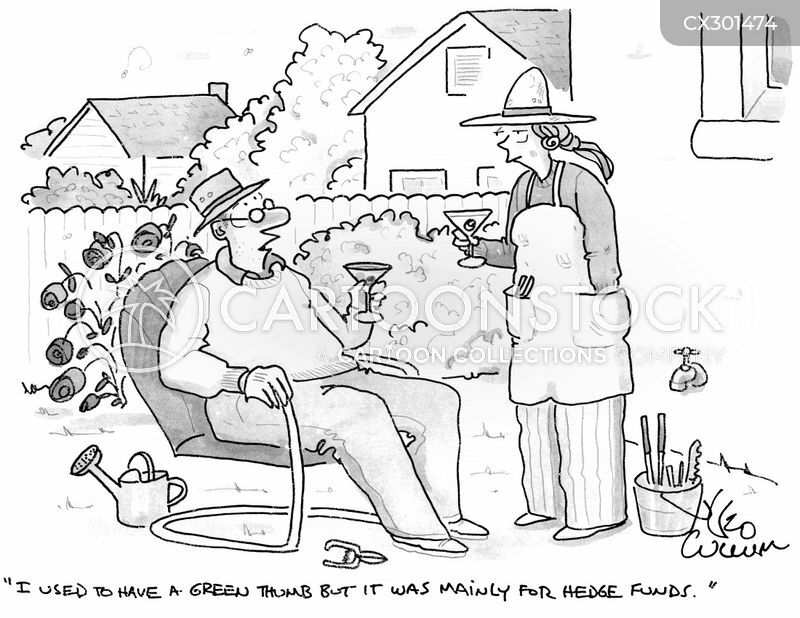 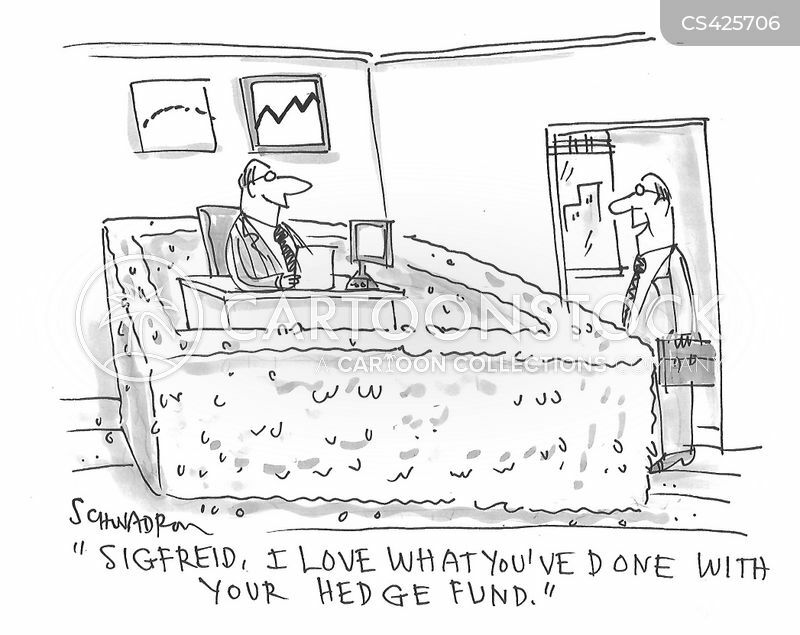 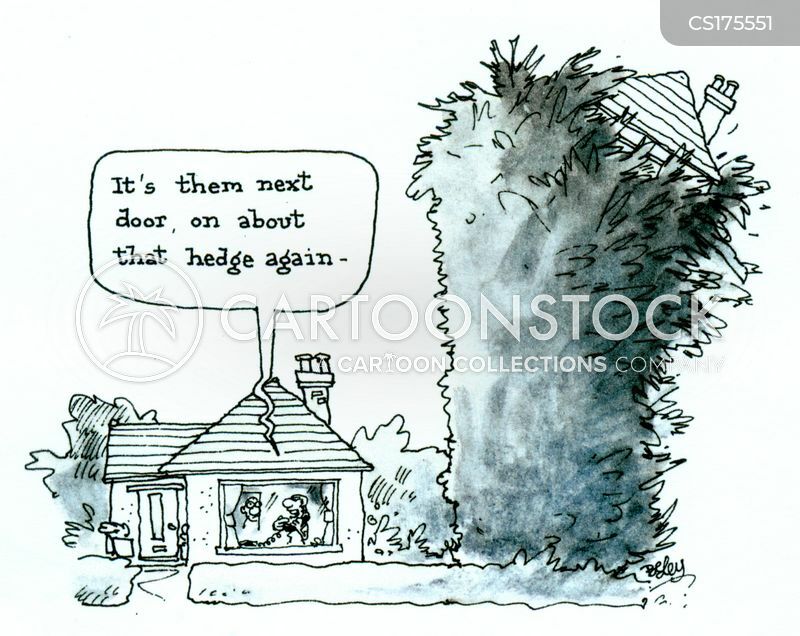 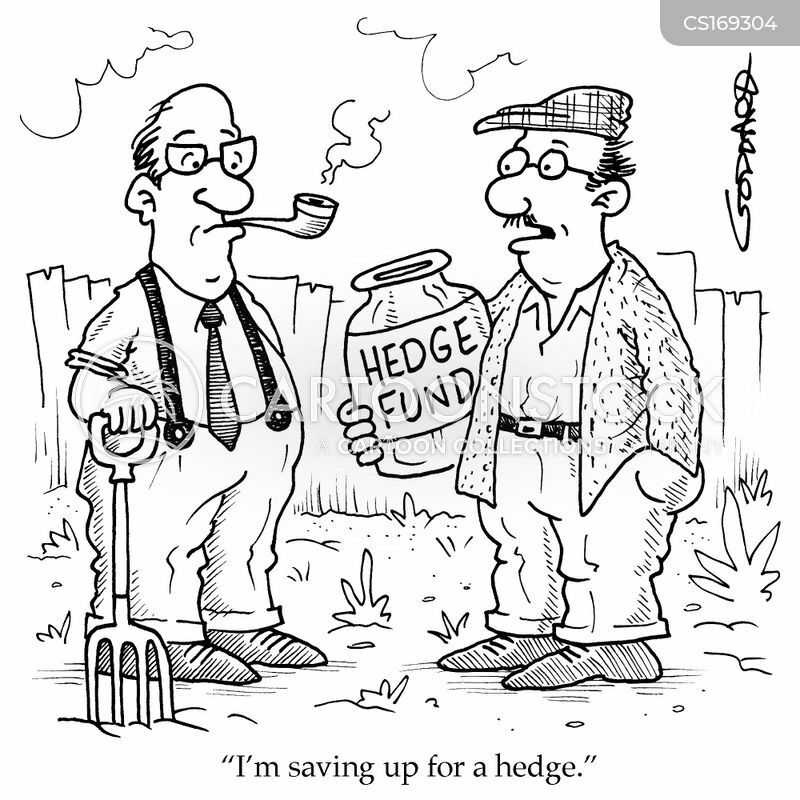 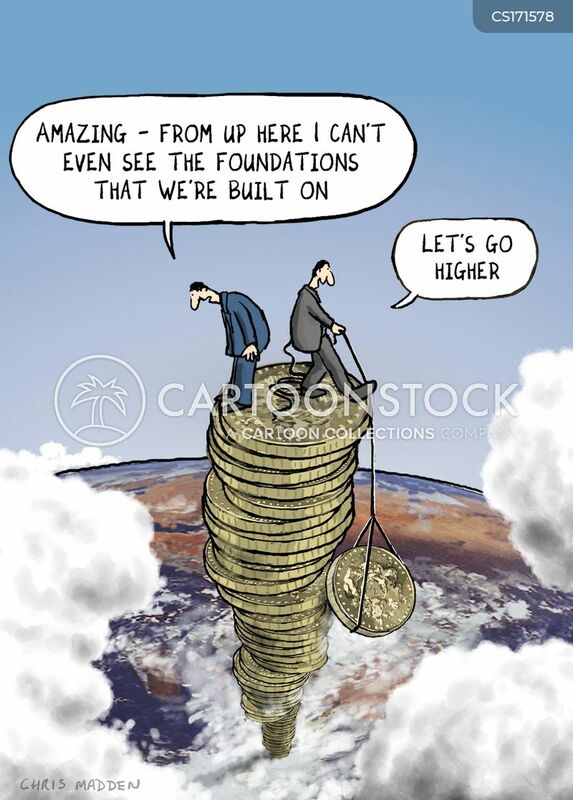 "Sigfried, I love what you've done with your hedge fund." 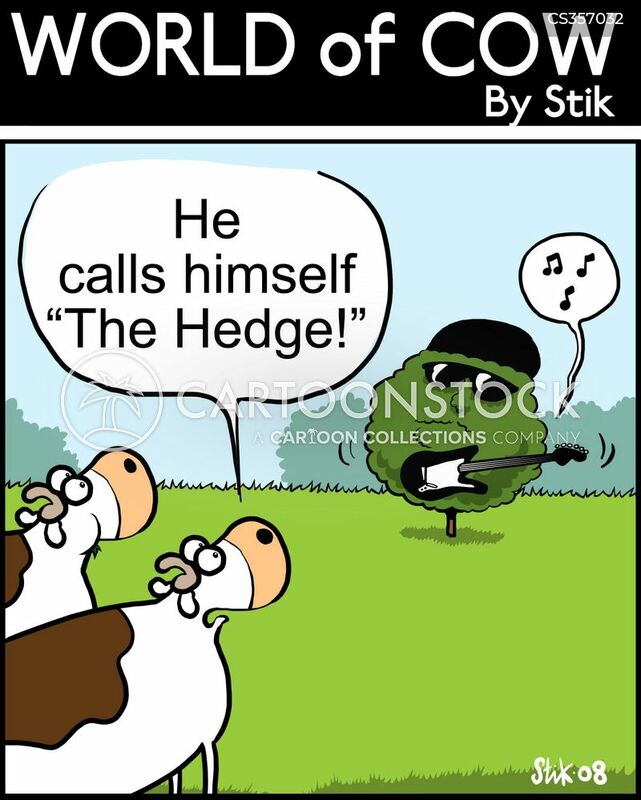 "He calls himself 'The Hedge!'"